Park of Evoke Ministries 365 Project. 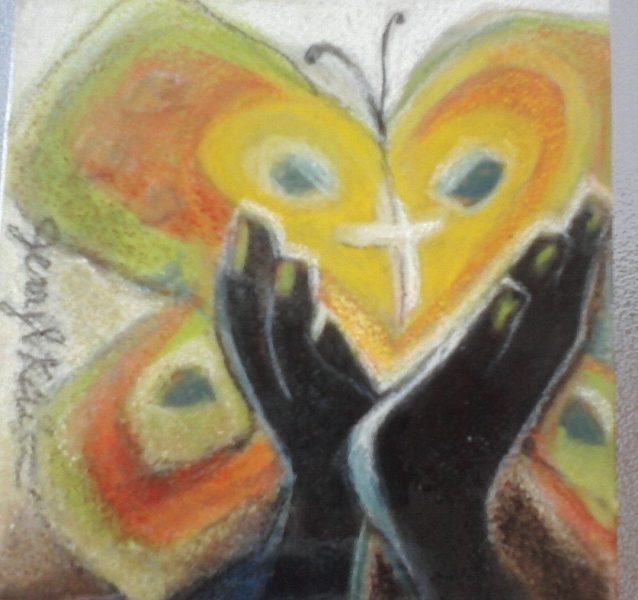 Done with chalk pastels and hairspray on 6"x6" block of wood. Original SOLD- prints available up to poster size.